Home News News And Media Spreading the festive cheer! The Australian Indigenous Education Foundation (AIEF) has been selected as one of two Australian Parliament House Giving Tree charities for 2018. The six-metre tall Christmas tree will sit in the Marble Foyer of Australian Parliament House throughout the festive season. Visitors, parliamentarians and other staff are encouraged to get into the Christmas spirit by making a donation to charity and hanging a gift tag on the tree. AIEF Executive Director Andrew Penfold AM and Deputy CEO Renee Coffey were in Canberra today for the launch of the Christmas at Australian Parliament House Program hosted by Speaker of the House of Representatives, the Hon Tony Smith, MP and the President of the Senate, Senator the Hon Scott Ryan. 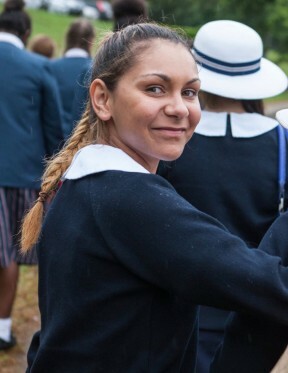 “The Australian Indigenous Education Foundation is honoured to have been chosen as one of the charity recipients of the annual Parliament House Giving Tree,” Andrew Penfold said. The APH Giving Tree Program was launched in 2013. 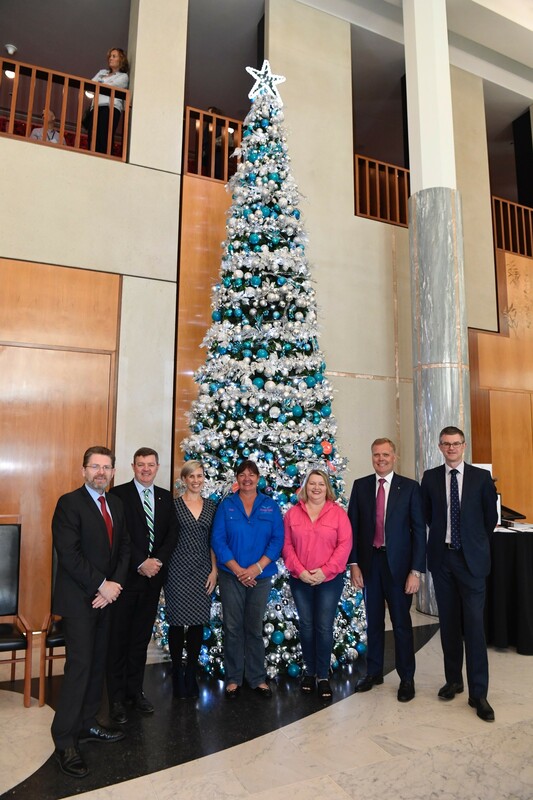 The second charity recipient of the Parliament House Giving Tree in 2018 is Drought Angels. The students are inspiring. It means so much to me to be part of the mentoring program with AIEF and to be able to help out in this way.